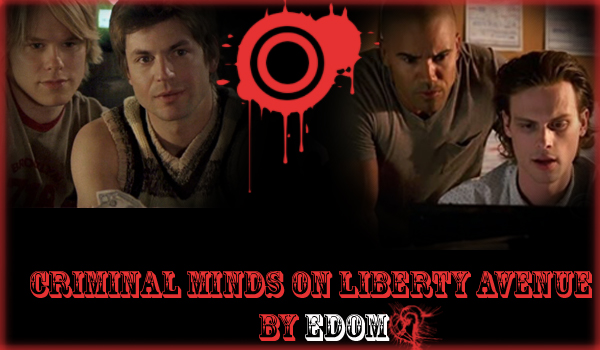 After Spencer gets kidnapped and tortured by Tobias his body begins yearning drugs again. However, he doesn't fall into an addiction. Spencer goes to Derek's place to ask for help, starting the beginning of a new development in their relationship. Three men are murdered in alleys around Liberty Avenue. Detective Carl Horvath calls in the help of the BAU.